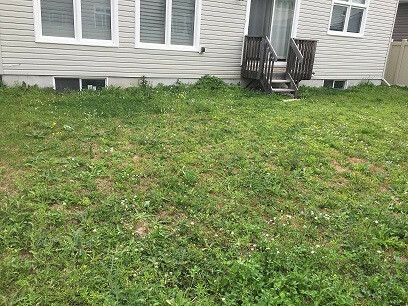 RIVERMIST Provide landscape service in Ottawa area. 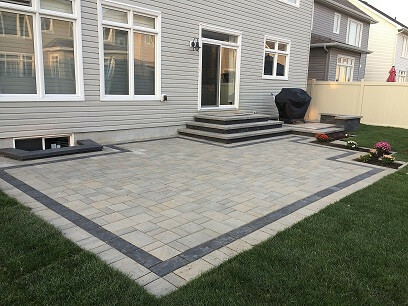 We specialize in Building Interlock Driveways, Walkways, Patio and Retaining Walls. At RIVERMIST Landscape, our goal is to provide you with courteous, expedient, professional service of the highest caliber. Backyard Patio using EVA product. The solution of your driveway sinking issue. EVA product for driveway extension. Small Patio Gator Base Installation. Interlock driveway built with Eva product. double pillar with solar light and sitting wall. Interlock driveway with Eva, Blu80 and Villagio. Interlock driveway with black border. Installing TAX product with villagio border.